14:08 | Texas (U.S.), Feb. 5. 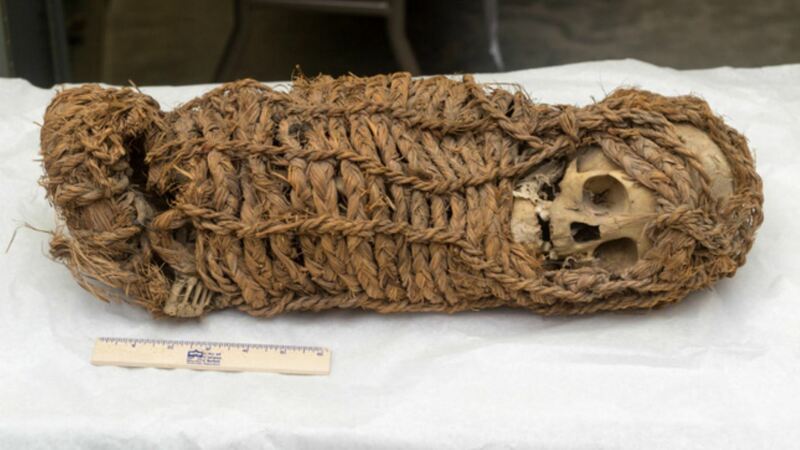 The Corpus Christi Museum of Science and History, located in the U.S. state of Texas, has handed over a Peruvian mummy to the Inca country's General Consulate in Houston, so it can be returned to its rightful place. Arrangements are being made to send it home, as part of Peru's efforts to repatriate its cultural heritage. According to the U.S. institution, the mummy —of Aymara origin— is presumed to be approximately 2,000 years old. The General Consulate in Houston arranged the return of such an important cultural asset as soon as the Peruvian Embassy in Washington D.C. contacted the museum. The body was brought to Corpus Christi from the American Museum of Natural History in New York City back in the 1960s and was on display for a few decades since then. A technical report by the Culture Ministry of Peru confirmed the mummy's authenticity and concluded it comes from the country's southern highlands. The centuries-old mummified remains will finally make their way home on February 7.